The department does research in areas of automated planning and scheduling, constraint satisfaction, knowledge representation and reasoning, Boolean functions, robotics, data mining, machine learning, neural networks, nature-inspired computations, smart grids, and parallel and distributed computing. Our research involves both theoretical aspects but also practical applications. 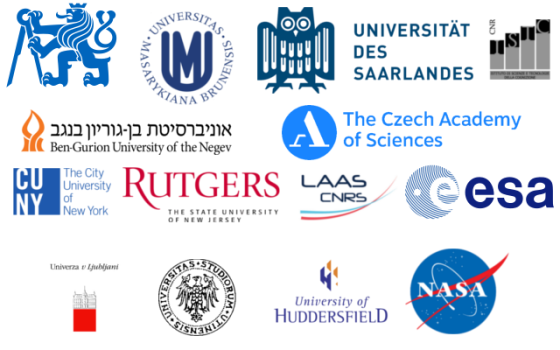 We are in close research contact with local partners, such as Czech Technical University, Masaryk University, and Czech Academy of Sciences as well as with partners all over the world such as Rutgers University, CUNY, Ben-Gurion University, University of Huddersfield, LAAS-CNRS, Saarland University, University of Ljubljana, University of Udine, ISTC-CNR, ESA, NASA etc.